We love celebrating team members’ milestones – there always seem to be treats in the kitchen congratulating someone on their engagement, new baby or completing their first marathon. But beware that you might come in one morning to find that you’ve been pranked. 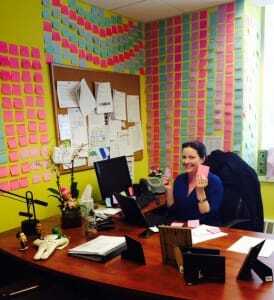 Laura’s love of post-in notes results in the team redecorating her office. 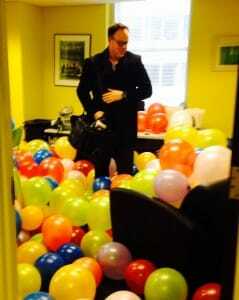 Aaron returns from a business trip to find his office a little crowded. 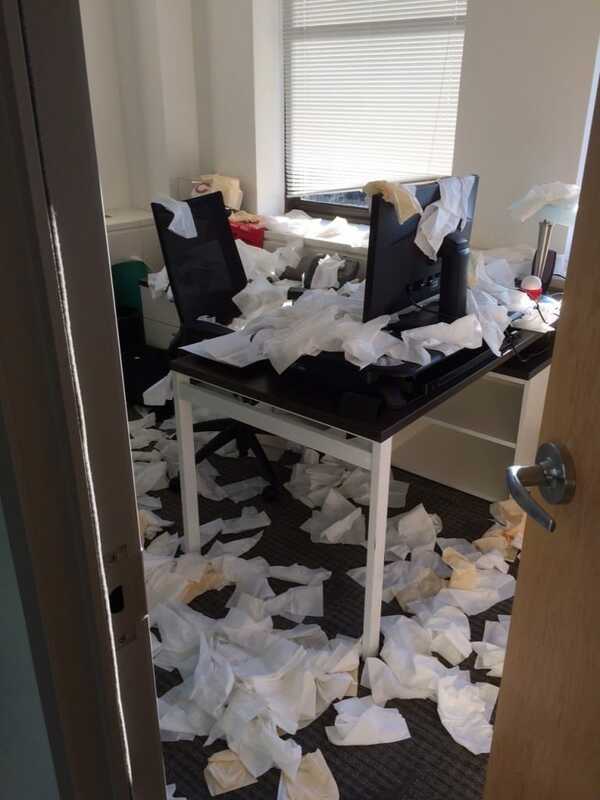 The team shows Joe some love after he takes a sick day.